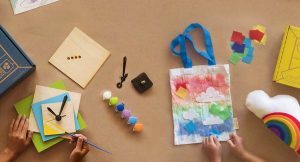 POPSUGAR Must Have has just revealed the POPSUGAR Must Have October Box inspiration. 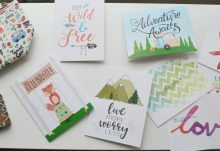 The POPSUGAR Must Have women’s subscription box delivers $100+ of the full-size fashion, beauty, home, fitness, and food finds every month. With Fall just around the corner, we’re getting excited to share a few hints about our October Must Have box! While we’re not revealing any of the products inside, check out what inspired our editors for our next fabulous curation. We’re guessing there is something pink and something to help you relax at night – maybe a tea or night mask? What do you think could be in October 2015 POPSUGAR Must Have Box? 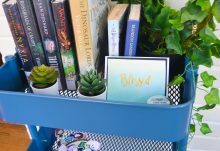 The POPSUGAR Must Have September Box is already sold out! 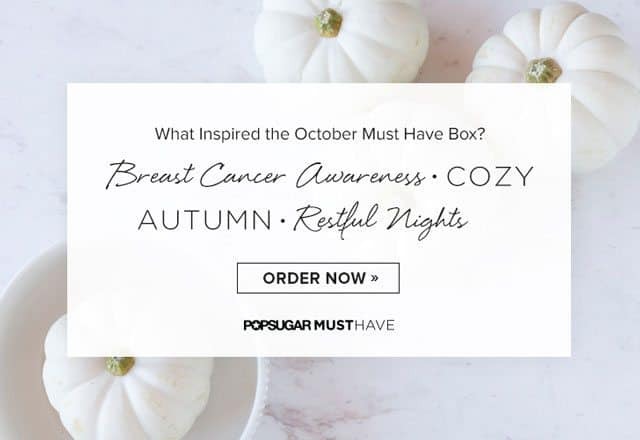 Don’t miss your POPSUGAR October 2015 Must Have Box. Order yours before it sells out!